«This exhibition opens a window on some of Alvar Aalto’s unrealised visions and on some of his designs for Jyväskylä, which became reality. 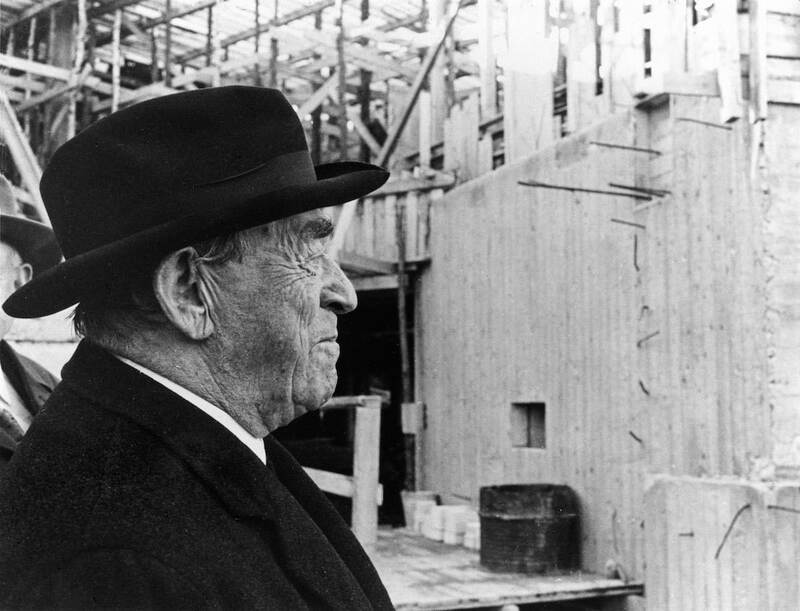 Aalto took the first steps of his career as an architect in the city for which he designed dozens of buildings and other projects between the 1920s and the 1970s. In the mind of the architect, the lush, rolling landscape of Central Finland could be compared with the hills of Tuscany. Alvar Aalto’s interest in Antique culture, especially that of Italy, comes to the fore in some of his earliest designs. Jyväskylä has often been called ‘The Athens of the North’, but Aalto thought that ‘The Florence of the North’ was a better description of the city».